What are your thoughts about automated WordPress Theme Design software? I have observed the increasing demand of WYSIWYG types of customization plugins during some time. 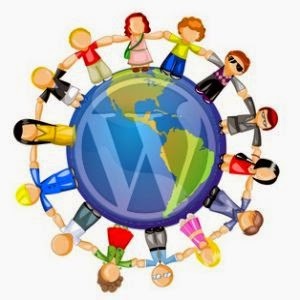 There is also an increase in the number of such kind of software, which allows making WordPress themes without the hassle of writing PHP code. In fact, I also do such a software because I am a designer and don’t like to write code. 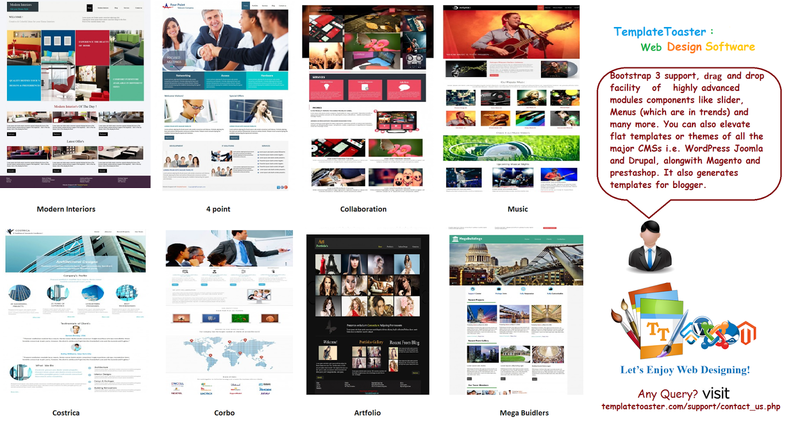 TemplateToaster lets me focus on my creativity of web designing and template designing that is why I use this software for myself. In other words, it makes me feel in the programmer’s seat, so I use it. 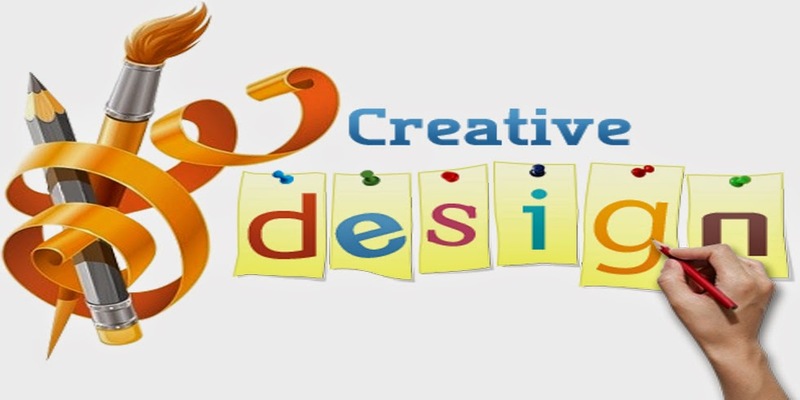 Moreover, it provides me enough options for designing options at one place, which are usually not provided a design tool. Though, I use it and very much satisfied with it, I want to know about what all the WordPress designers out there think about such software. Do you also use such a software? I don’t know whether how many of designers use such tools, but if you are the one who do, then you must have recommendation and review for that software also. Let me know the name of the software you use in the comment area. I will be able to know about more software if you will let me know. Do you feel they are good for designers? You can better answer this question if you have experienced an automated WordPress theme designer. Because, I myself use the TemplateToaster, so I find that it is good for the designers. Actually, the software does make many things easy, the biggest advantage is of automatic generation of theme files, and we get a lot of options on clicks. Otherwise, I have to use different tools for different purposes. Can we rely fully on theme generators? Being a designer, can you fully rely on an automated tool? It is a good way to deliver a complete solution the clients because of two advantages- one is the saving of time and another is the despite of being not a coder I can deliver my clients a complete website ready.